Wedding Memories Continue through Your Gown Preservation! Congratulations to Ashley Jones, the winner of the drawing for a FREE Wedding Gown Preservation Package from the Dallas July Bridal Show 2013!!! FREE CONSULTATIONS! 20 Years Experience! 100% Certified Organic Packages Available! Please click the link below to view our lines of invitations. Please check back often as we will be posting more links as they come in each day with the updated 2015 invitation lines! 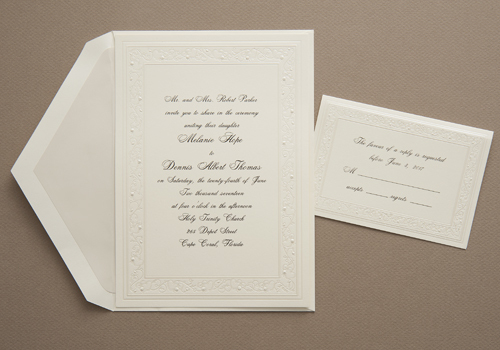 Invitation styles available from bride & groom, classic, contemporary, country, destination, hearts, nautical, pockets, religious, rustic, traditional, & whimsical. Two of our most popular lines are the Budget Friendly & Value Collections! Design features include ribbons & bows, slides, filagree, handcrafted, layered, recycled, 100%cotton, torn edge & specialty papers. 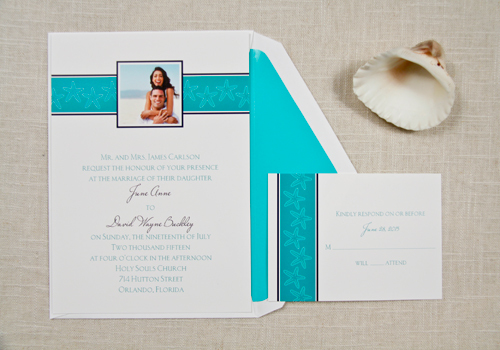 Borders include classic designs, decorative, pearlized, & pearlized with color. 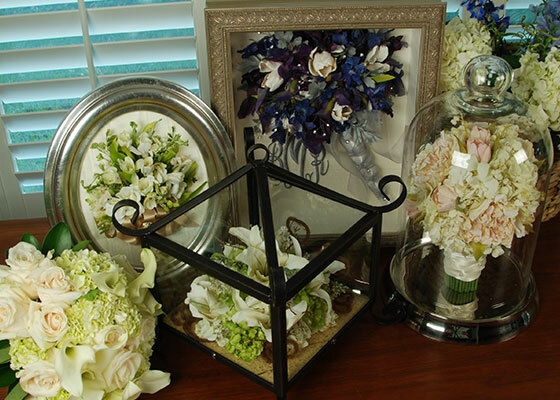 Floral choices include roses, daisies, calla lilies, and many others. Numerous color options and prints. YES!!! We preserve wedding flowers, too!!! Is it after your wedding? It's not too late! Please call us immediately after your wedding to make arrangements. How do I get my gown to you? 2.) NATIONWIDE- We have a wonderful kit program for brides across the country. Please call us at our toll free telephone number 1-(855) 214-1949, or email us at ElegantGownPreservation@yahoo.com with your contact information. 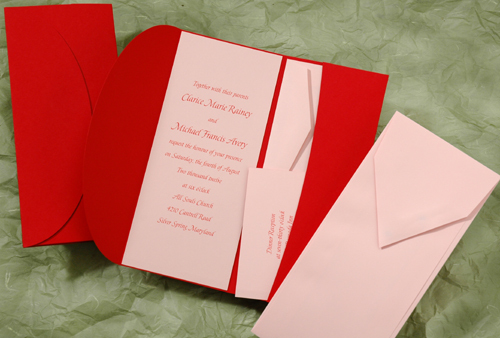 We will be happy to help you with the appropriate package for your gown and your budget. After your payment is processed, we will send you a special kit to send your gown in for cleaning and preservation. Package pricing includes your kit, delivery of your kit to you, cleaning, preservation, all materials to package your gown, and return delivery to you at the address provided. 3.) International - When visiting the USA, please call or email us no later than 3 weeks prior to your visit to make appropriate arrangements. boutique quality at discount prices. Please check our upcoming blog for custom work and pricing at the following link. If you need immediate assistance with accessories please call us at 972-258-5815 or email us at ElegantGownPreservation@yahoo.com . Contact us to learn more about your wedding gown preservation. Packages Start at the following prices. Please see Details page for complete pricing information. Package B- 100% Certified Organic! We will be happy to price match or beat any competitor's written pricing with a compatible product! Proudly serving Dallas-Fort Worth, Texas, United States, and International Brides for 20 Years!